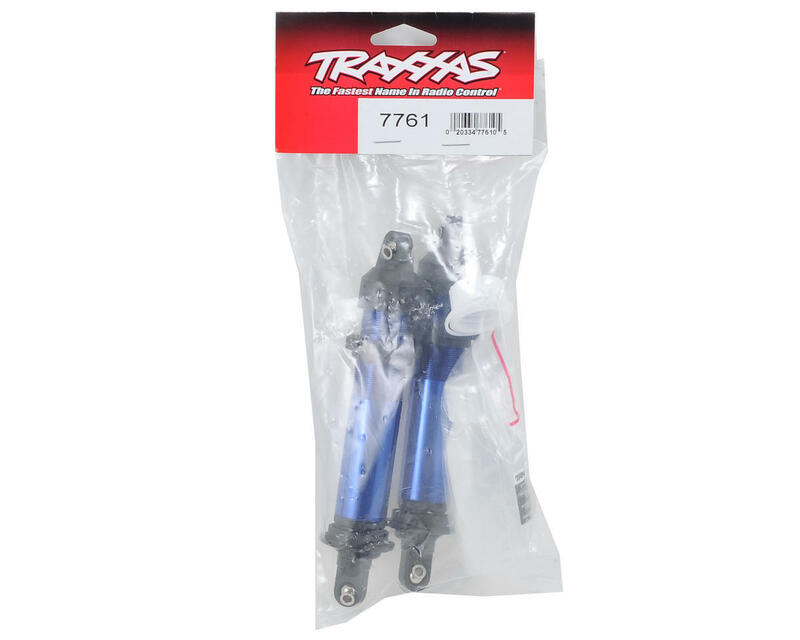 Traxxas X-Maxx GTX Assembled Shocks. 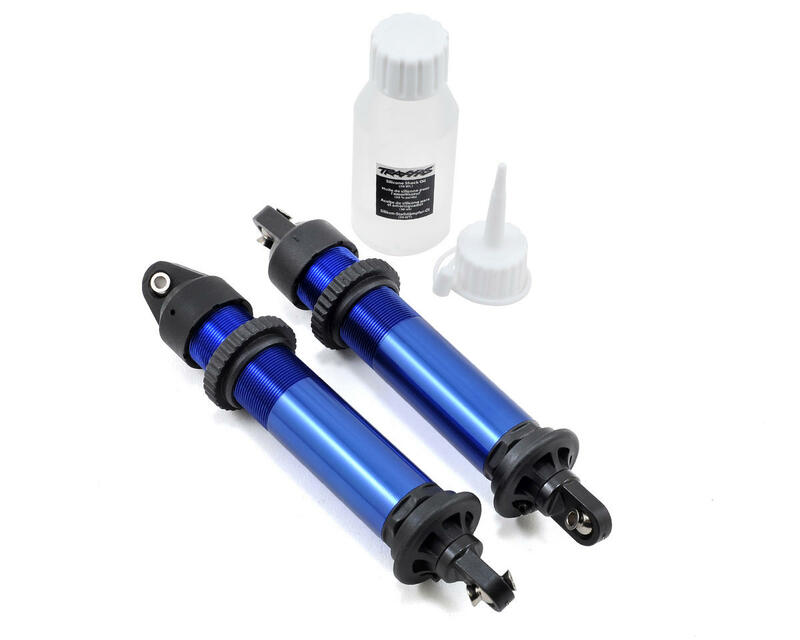 These shocks are factory assembled, but are not filled with shock oil and do not include shock springs. Package includes two shocks and a bottle of 30wt Traxxas Shock Oil.